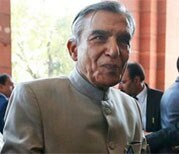 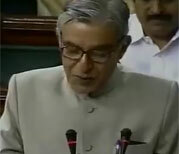 Is Budget 2013 a hit with youngistan? 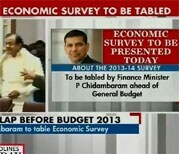 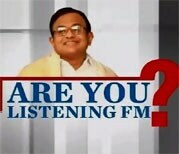 Will Chidambaram do an encore with budget 2013? 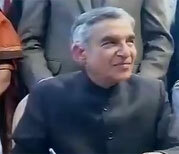 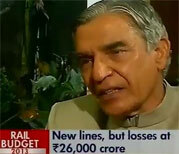 Rail Budget 2013: Populism on track? 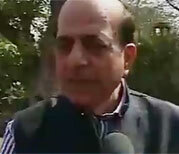 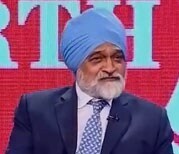 No fare hike: Elections on the mind? 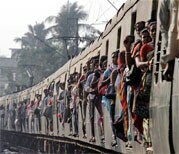 What does the aam aadmi want in Rail Budget? 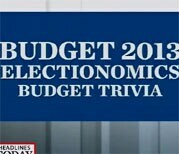 Rail Budget: Will populism trump fiscal prudence? 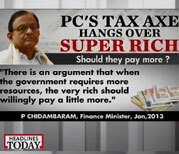 Will Chidambaram raise tax rates for the super-rich? 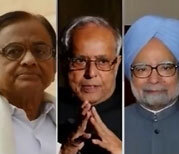 Who is India's best finance minister?